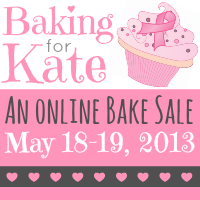 Frugal Foodie Mama: Thank You For Making Baking For Kate a Huge Success! 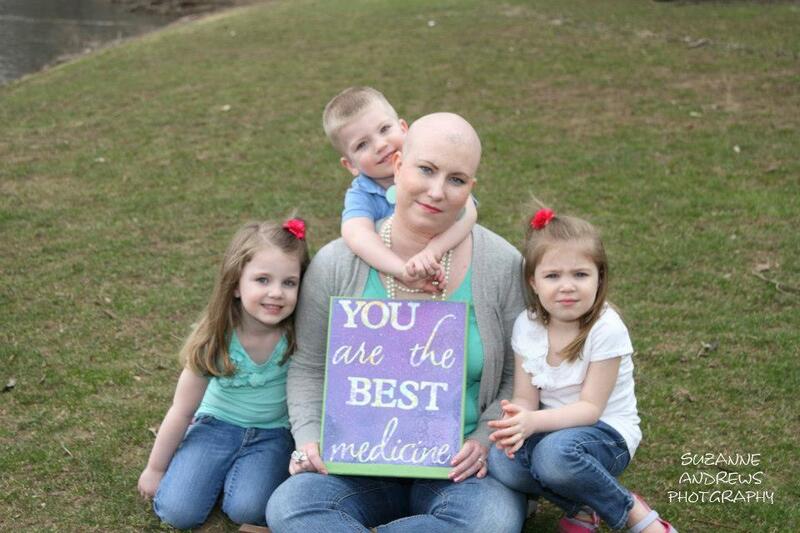 Thank You For Making Baking For Kate a Huge Success! The first Baking For Kate Online Bake Sale was a fabulous success!! :) A total of $870 was raised through the bake sale alone and sent to Kate's Paypal account set up just for helping fund her Mommy Bucket List! It was just shy of the $1000 goal I had hoped the bake sale would meet by the end of the weekend. The Baking For Kate Online Bake Sale was such a wonderful success that it is my hope to hold another one of these in the fall. If you are interested in donating an item(s) for either the bake sale or rummage sale (or both! ), please be sure to fill out the Donation Interest Form. **Please note, I will be limiting bake sale/rummage sale items to 25 for each event to keep the events manageable. I will try to include everyone who would like to donate, but completing the form is not a guarantee that your donation will be accepted. If you were unable to participate in the bake sale (or were outbid on your favorites), you can still help Kate and her family! 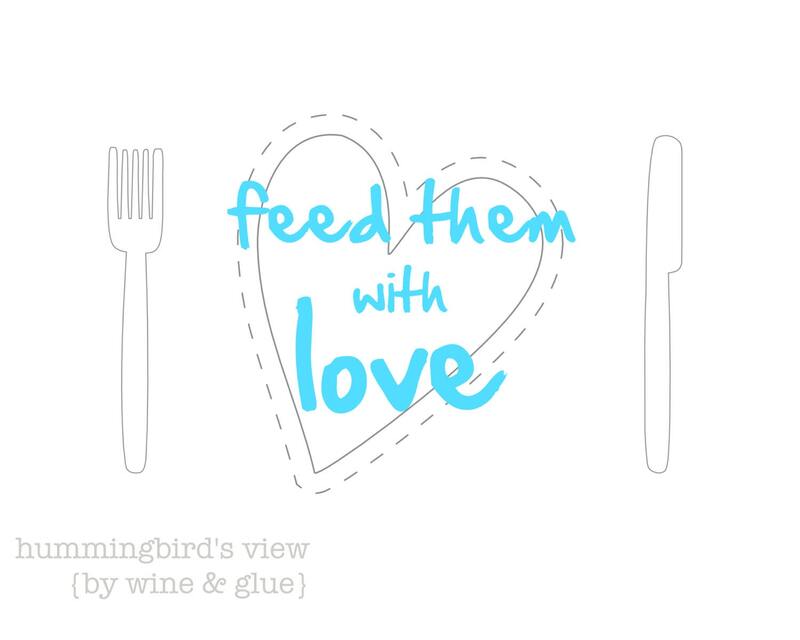 My friend Lisa from Hummingbird's View is selling her Feed Them With Love print for $5 as a digital download. 100% of the proceeds from the sale of this will go to Kate's Mommy Bucket List fund.